These are four steps mobile developer Twimler took to increase their chance of a successful launch, finding new players, and earning revenue. They can work for you, too. 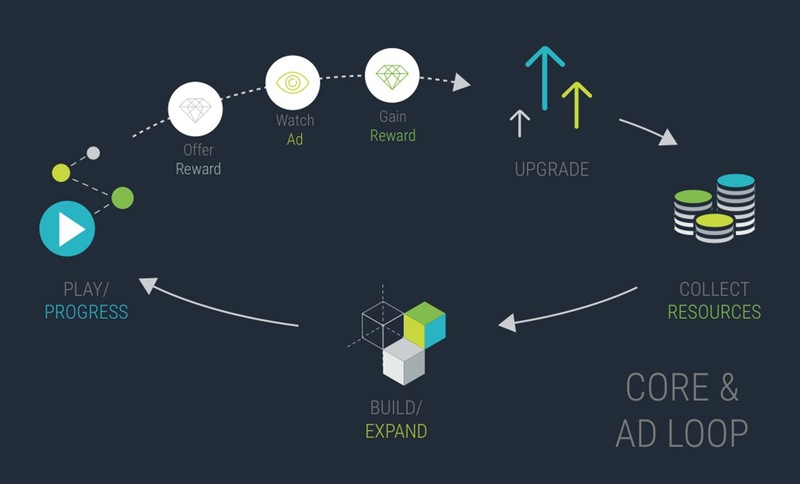 Using Unity Ads to integrate rewarded video ads into the gameplay in a fun and unobtrusive way, e.g., watch an ad and earn a daily bonus. Using Unity Analytics and IAP to create targeted IAP offers based on players’ past spending behavior. Why it was smart: A smooth and well-tested monetization strategy was ready for launch. 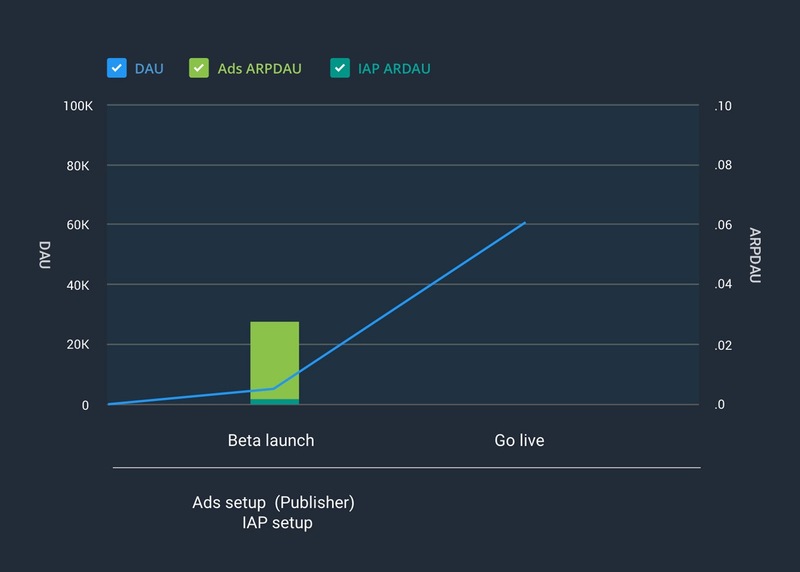 What Twimler did: They launched with a smart monetization strategy in place, and capitalized on the high number of installs and daily active users (DAU) that occur in the few weeks after launch. Why it was smart: They earned a lot of revenue early on, which gave them the freedom to grow their game and player base faster, and keep earning more revenue. What Twimler did: They used Unity video Ads to acquire new users through short and fun video ads, instead of relying on organic growth. Why it was smart: By advertising Jewel Mash in other games, Twimler acquired many more players in a cost-effective way. They created a virtuous cycle of putting the right message in front of the right audience at the right time. Gradually increased ad frequency in their game to see what the effect would be on retention. Using Analytics, they discovered that there was a pivot point at every 2 minutes: once they went below that, to showing ads every one minute, they saw a big drop off in retention. Why it was smart: By identifying that critical pivot point, they struck a good balance between retention and increased monetization.